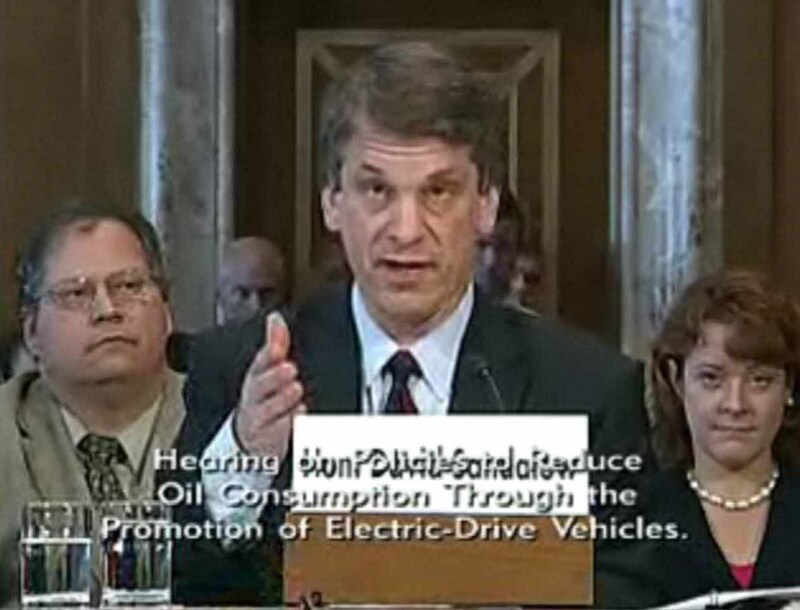 This morning the Senate Energy and Natural Resources Committee held a hearing centering around the future of electric vehicles. David Sandalow, Assistant Secretary for Policy and International Affairs, U.S. Department of Energy, clearly stated that “electric vehicles are the future. 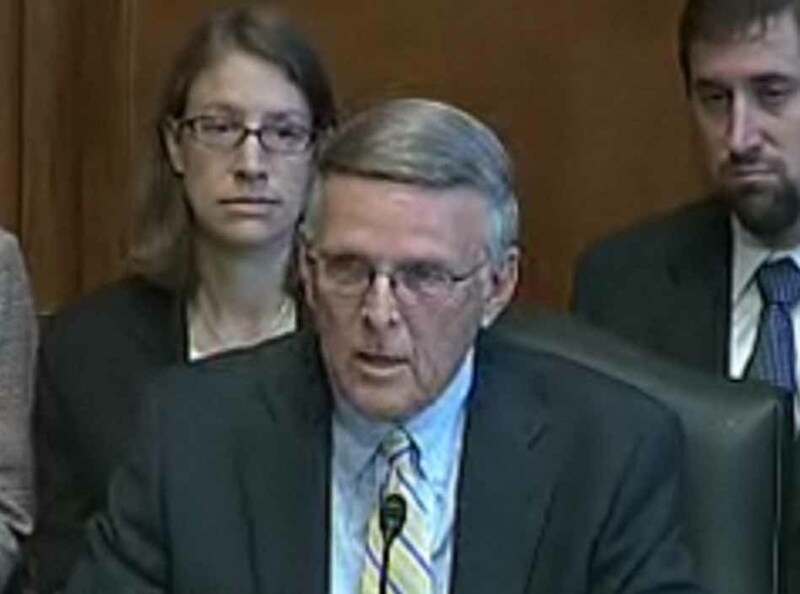 The only question is how soon.” The morning’s hearing was in part to examine provisions in Senator Dorgan’s bill S. 3495, the Promoting Electric Vehicles Act of 2010, which proposes a variety of mechanisms to stimulate the development of electric vehicles in the United States. Senator Dorgan reminded the Committee that 70% of the oil we consume is used in the transportation sector, and that the electrification of the transportation fleet is important for our economy and our national security. When will we begin to move in the direction of the electrification of our vehicle fleets, and how fast we move, is of crucial importance to the overall U.S. energy development plans, and accordingly, how we plan to utilize our oceans. The BP oil spill resulting from the Transocean Deepwater Horizon accident continues to highlight just one of the dangers of a dependence on an oil based transportation system – the warming of our planet is a less immediately visible, but likely more devastating impact. Although Dorgan’s bill proposed large funds to stimulate research and development of emerging electric technologies, Senator Murkowski was quick to note that a) this is a large amount of money and b) the bill, if passed, would only allow for an authorization for funding. The process of providing appropriations to align with the goals in the bill would need to come even later. Let’s assume that Durban’s bill S. 3495 passes, and that the Department of Energy builds a funding request into its next budget proposal– the federal fiscal year 2012 budget request from the President. At best speed, if the Congress reacts positively and supports an Administration funding request funds to jump start the development of the electrification of transportation would hit the street in calendar year 2012. Resulting research and incentives will result in a yet undetermined further lag until on the ground results begin to be seen. Two fairly obvious conclusions result: 1. We are stuck in the existing oil dominated economy in the short run – especially if we see the short run as election cycles, and 2. We need to move forward with alternative technologies for our transportation systems immediately, as the delay will be there whether we start now or years from now. The fact that we did not move more robustly in this direction years ago should be a part of the motivation now. A further conclusion that results from the realities of delays in changes in our transportation system is that we must still find ways to locate and develop petroleum in safe and also economically viable ways. And while we do this, particularly if we do seriously commit to the electrification of our transportation system, we need to address the regulatory reform and siting considerations for offshore energy technologies that directly produce electricity. We must multitask.